Would you like to stay up to date on what is new in the field of diffusion imaging? Follow us on social media! We also welcome you to share articles that you find interesting with us there. "Diffusion Tensor Imaging is a cutting edge imaging technique that provides quantitive information with which to visualize and study connectivity and continuity of neural pathways in the central and peripheral nervous system in vivo." -Basser et al, 2000. Diffusion-imaging.com gives a comprehensive overview of available software, analyzing methods and research possibilities. Providing background on the tools, methods and software to effectively analyze DTI data. 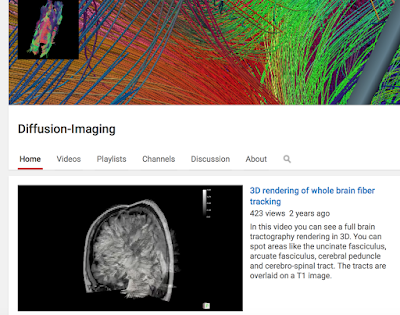 Posts include step-by-step processing and tractography tutorials. Want to support this website? DTI Scalars (FA, MD, AD, RD) - How do they relate to brain structure? Do was born and raised in the Netherlands, where she received her college education in the fields of science & innovation management, psychology and neuroscience. She then continued her education in the United States and received her PhD in neuroscience. 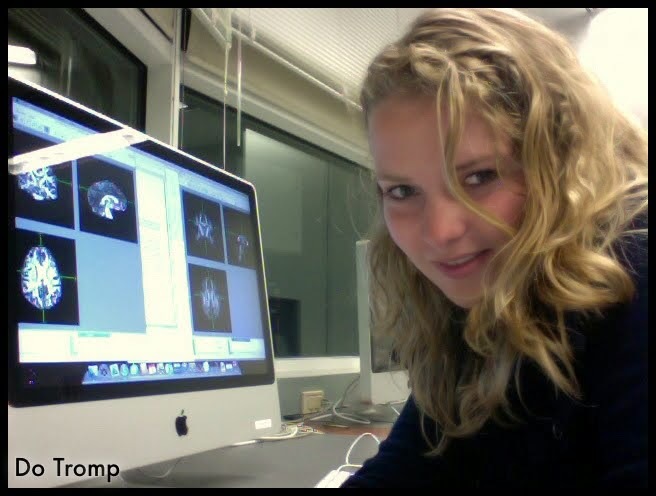 During this period she became interested in using diffusion tensor imaging (DTI) to investigate how white matter microstructure may relate to psychopathology. While acquiring the skills to process and analyze this data she noticed the lack of guidelines and support for novice neuroimaging scientists in this field. Therefore, she decided to document all the skills she picked up from working in close collaboration with MRI physicist and DTI experts for nearly a decade and share them online at diffusion-imaging.com. By offering step-by-step tutorials and providing an online community of peers she hoped to provide support for academics worldwide who may not have direct access to DTI experts. The code on this website is licensed under the GNU 3.0 open source license and you are free to modify and redistribute the code, given that you give others you share the code with the same right, and cite this website and the name of the author. By reading on you agree to these terms. For more citable references to the posts on this website visit The Winnower.